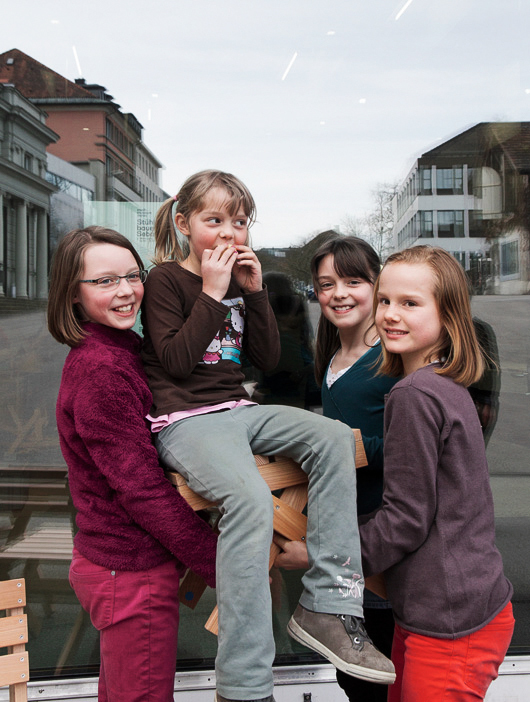 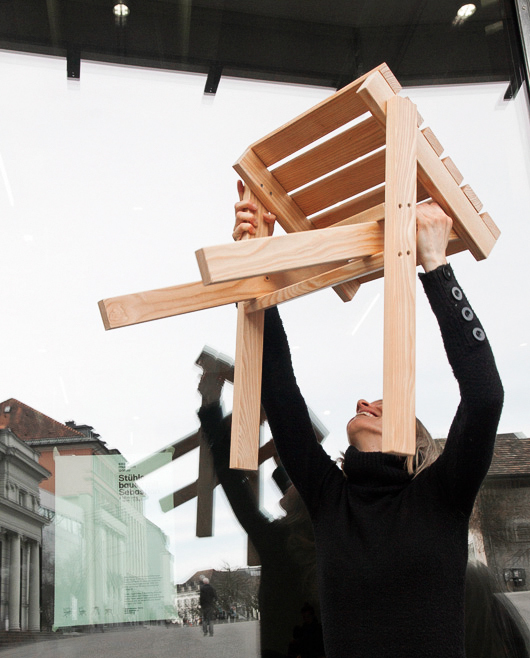 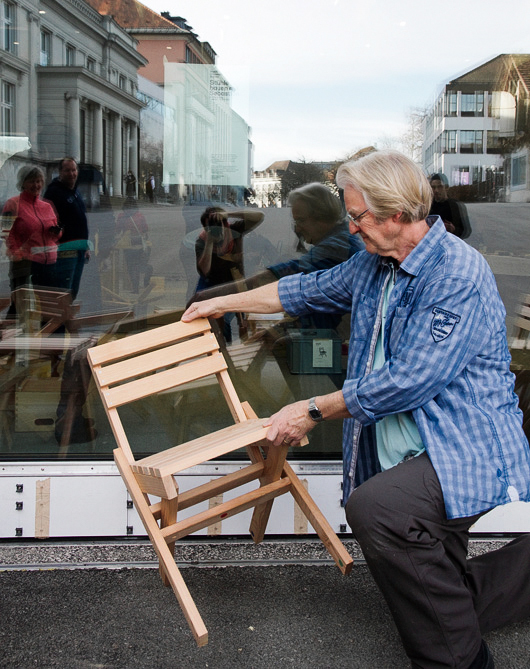 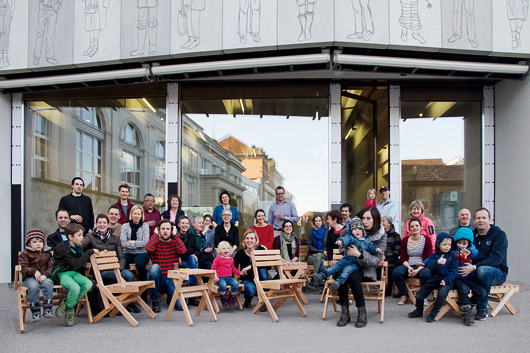 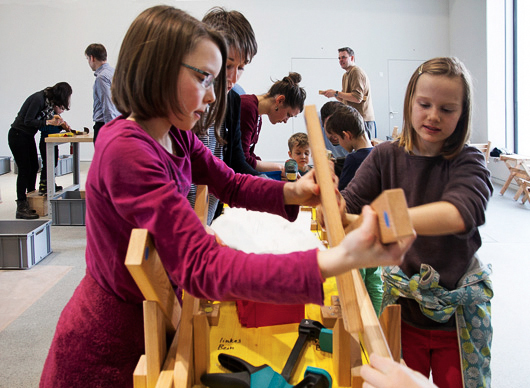 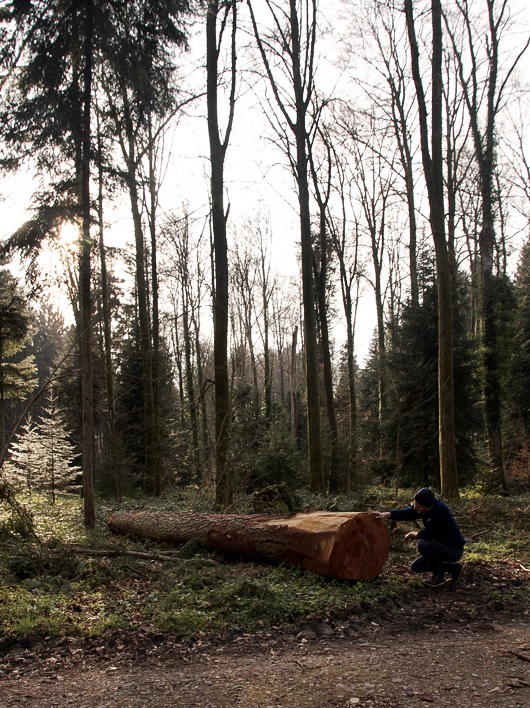 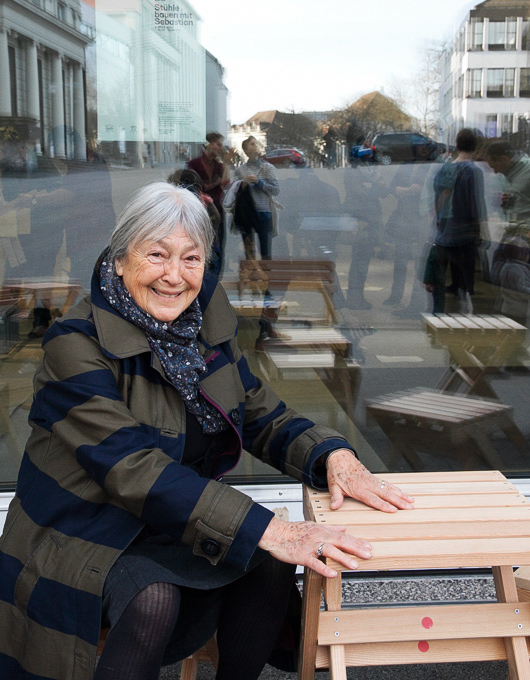 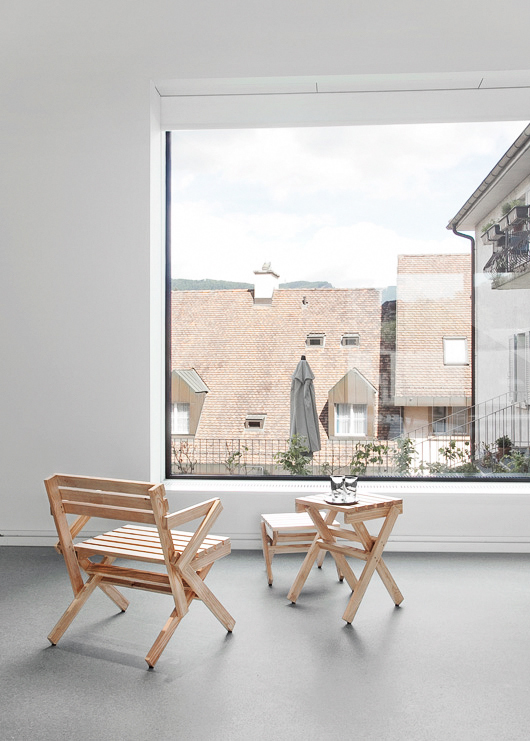 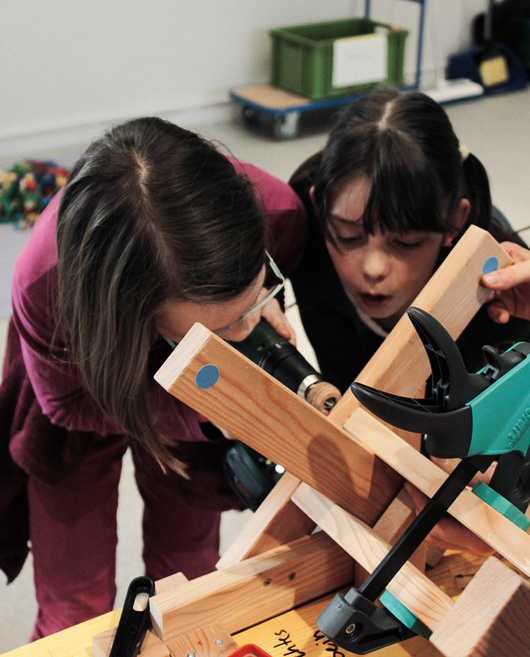 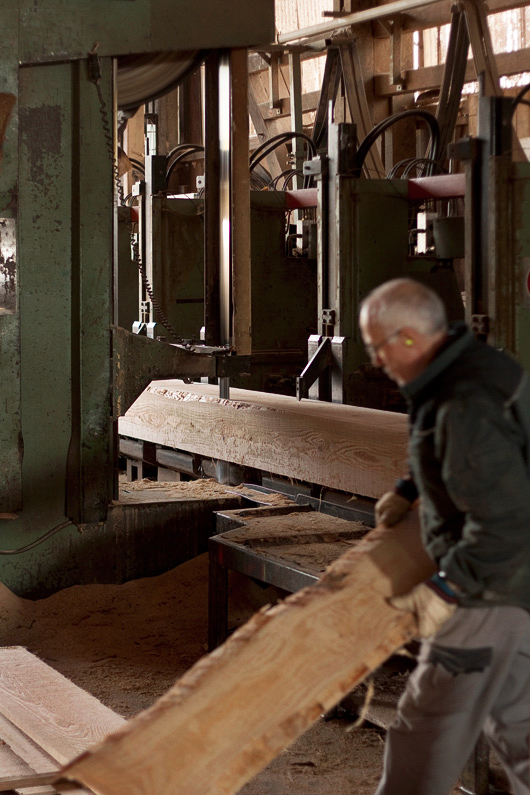 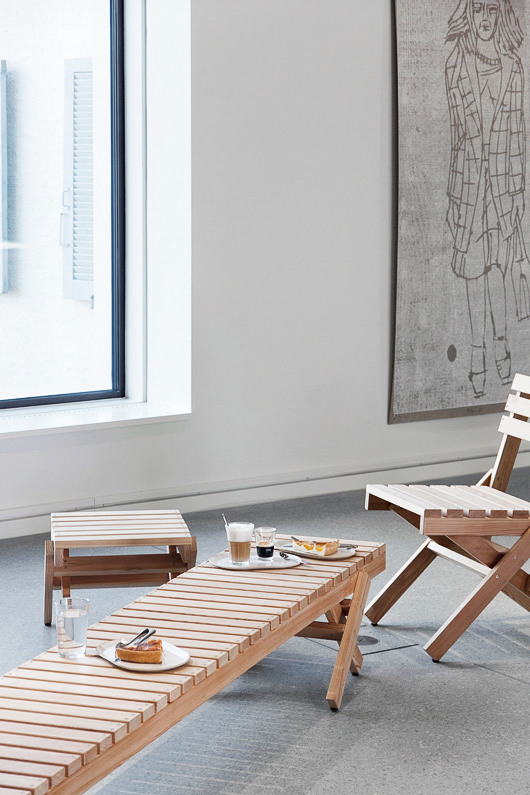 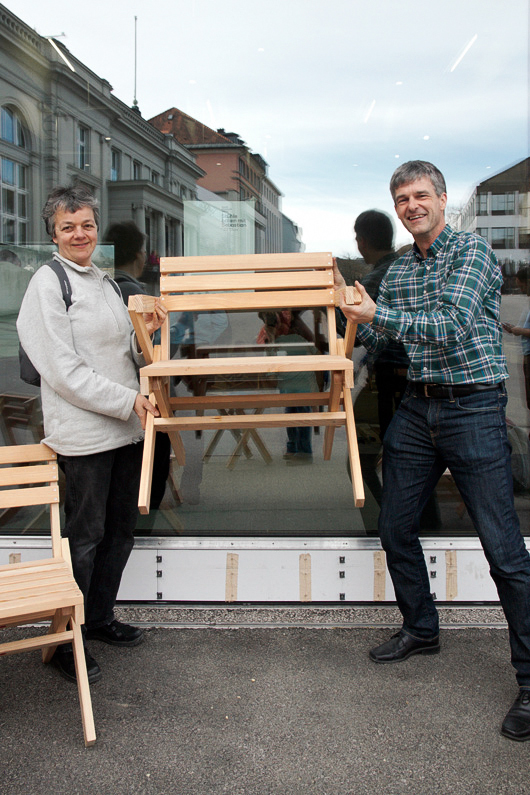 The citizens of Aarau were invited to build furniture for their new museum. 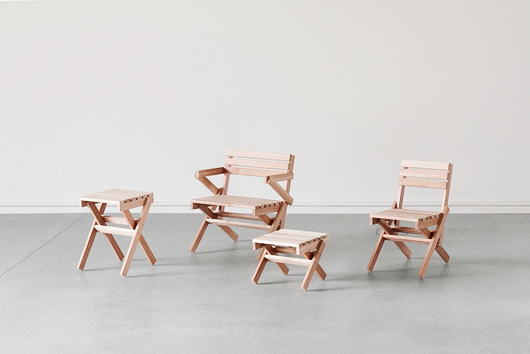 The four types of furniture are designed as kits. 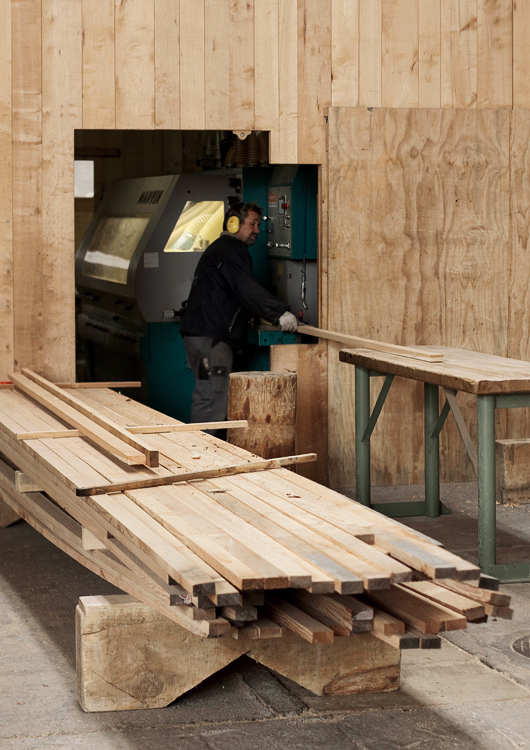 Each kit consists of batten in only two different lengths. 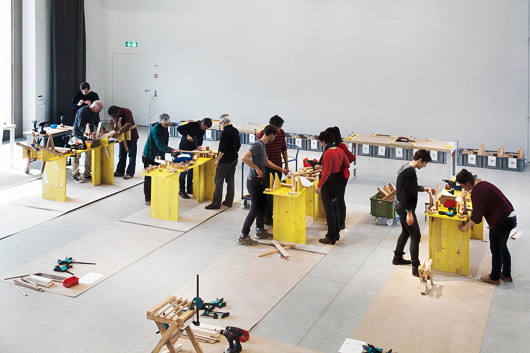 On an afternoon the citizens of Aarau got together to assemble the pieces which are now used in the museum&apos;s foyer. 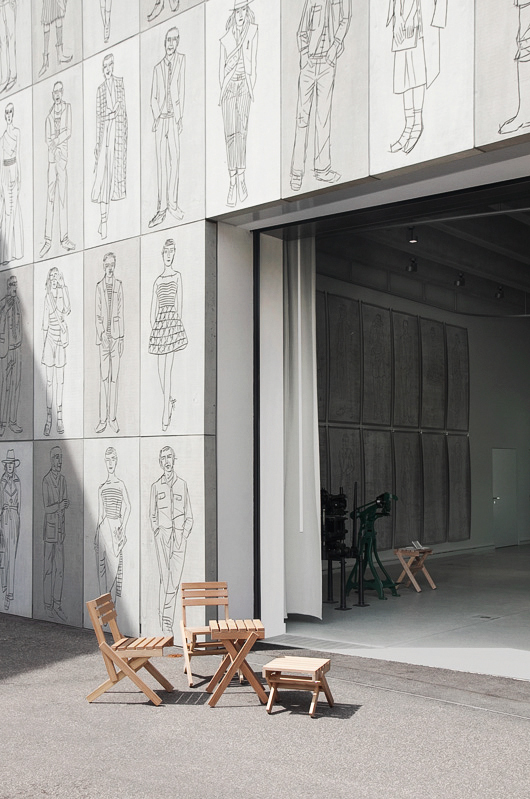 This was one of many events held during the opening of the new city museum.